We are inviting you to take a look at the video and experience at least a bit of exciting atmosphere we enjoy at every exhibition. Our newest products IZY Vape CBD disposable POD and GLAM Vape e-liquid line are presented so far at Expo's in Copenhagen, Athens, Dortmund, Paris and Bahrain. It gives us satisfaction to receive positive feedback from our customers around the world who are recognizing quality of our products. With innovative marketing ideas and creative design solutions, we are preparing to present our products worldwide this year and looking forward to meeting new vapers, partners and friends. 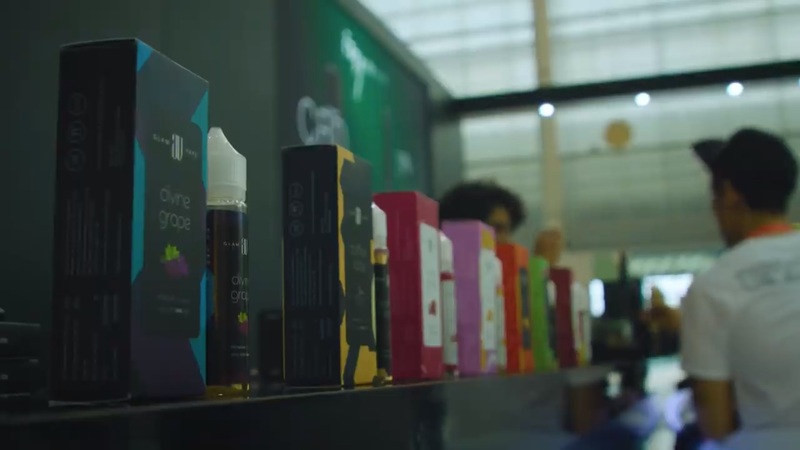 We are always in persuit for interesting Vape show locations, it is exciting to see how customers from different parts of the world have different tastes and we are happy to offer favourite for everyone, everywhere. If there is a quality vape show somewhere, be sure you'll find Elda's booth there! Izradu ove internetske stranice sufinancirala je Europska unija iz Europskog fonda za regionalni razvoj.